Gundam Memories Mod compilation Idea. 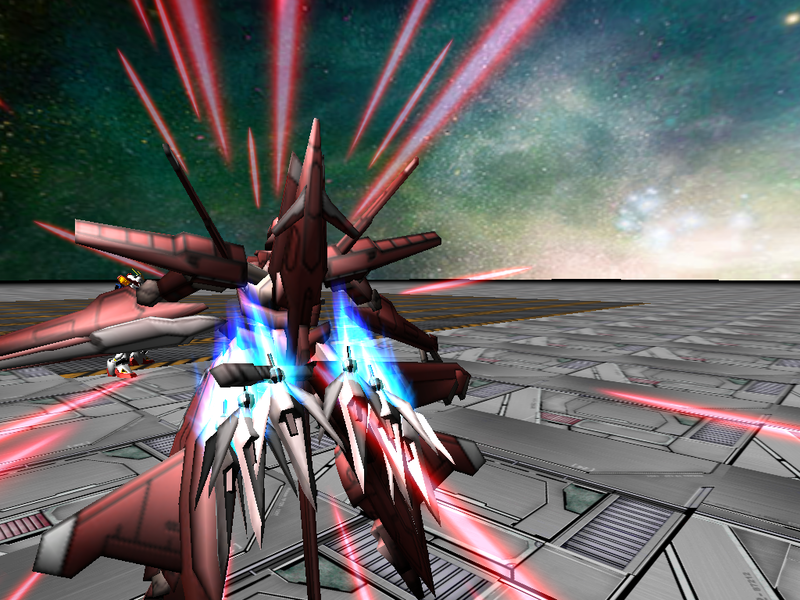 seeing couple of members use gundam memories models to make mods. i am considering a mod compiltion made using them. sad thing the maps aren't very well suited for windom xp. i propose using gundam vs stages and port them into windom for it. 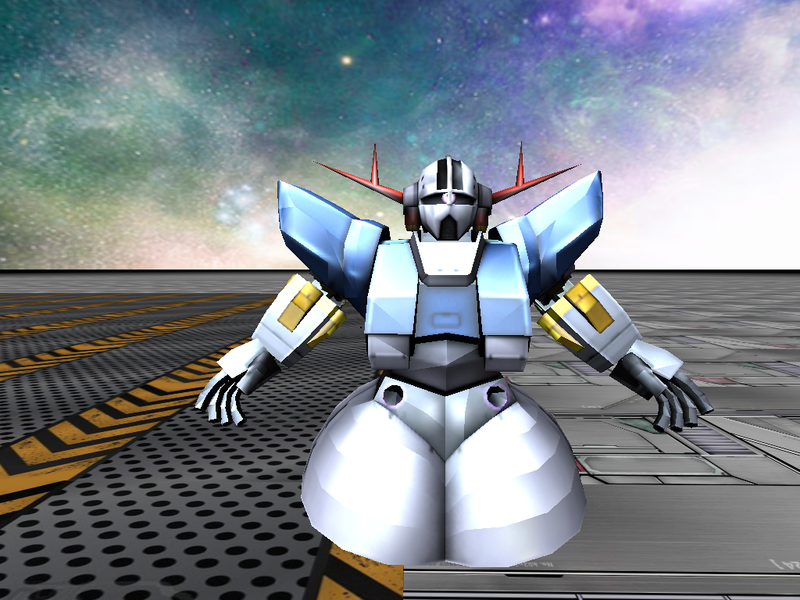 i tweak the textures to fit in with gundam memories textures. or a toon type of shader that looks decent. I will list all the members who already made mechs using gundam memories models. anyone who does not want there mod/mech used in the compilation please say something. also this is just a concept. Re: Gundam Memories Mod compilation Idea. was going to add that. just couldn't find it/took me awhile. and i am sure there a probably more. My Only Concern is that Gundam Memories didnt have a lot of Suits. So there MIGHT not be enough Suits to make a whole Mod for it. 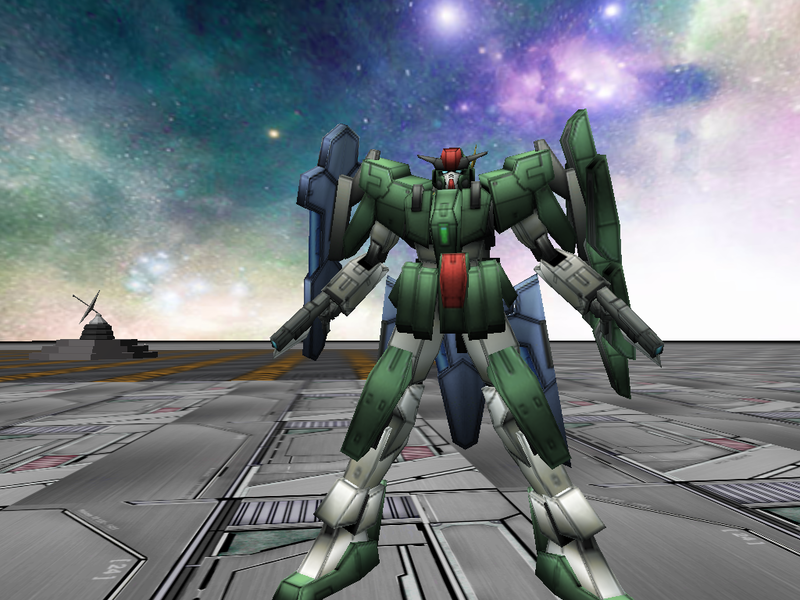 Unless u use the Texture Style from Gundam Memories on other suits that werent in the game. Nekokittie wrote: My Only Concern is that Gundam Memories didnt have a lot of Suits. So there MIGHT not be enough Suits to make a whole Mod for it. 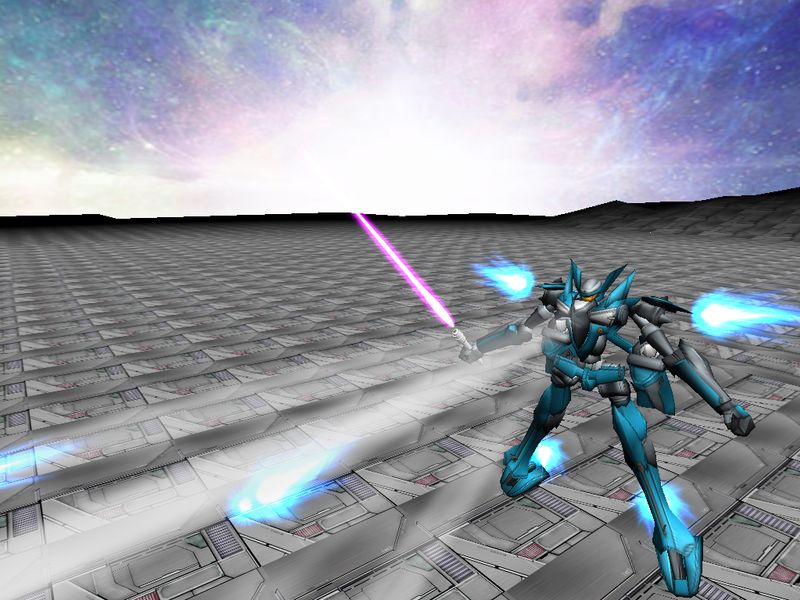 Unless u use the Texture Style from Gundam Memories on other suits that werent in the game. we will need to get atleast the 23+ or whatever windoms max standard (with the extender). also nonplayeble mechs can be an option too. 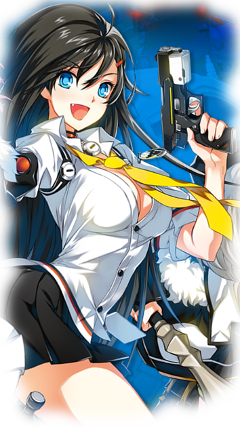 every unit would have to be used though. Ok. Just didnt seem that much when i unlocked everything lawl. Thats good then. But this will take a lot of work. We'd need a Team to make these. this was just an idea of a project members can do so the project never started. if you really interested in doing find others that are interested in it. Hes got a point. Tho it is true the Memories saga has some cool looking designs, Same with The Gundam battle series. PS: That Zeong is from GVG If I'm not mistaken? Ahh, Cools bud. Idk why I end up confusing the models gamewise. still that Zeong looks fabulous XD.